Today I'm talking about products that I adore that have made a huge difference in the appearance and texture of my skin. 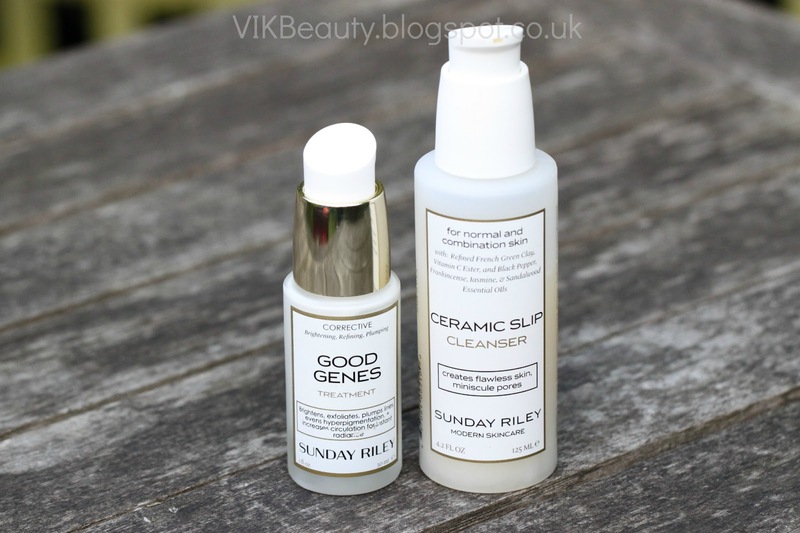 Good Genes & Ceramic Slip Cleanser from the Sunday Riley skincare range are really a force to be reckoned with. Yes I said it. Now I never really rave about products like this unless I notice a considerable difference. I used to question when people would say that they noticed a difference in the appearance of their skin overnight after using a product for the first time. I did not believe that products could work that quickly. I now truely believe that it is indeed possible. This treatment is corrective and is suitable for all skin types. 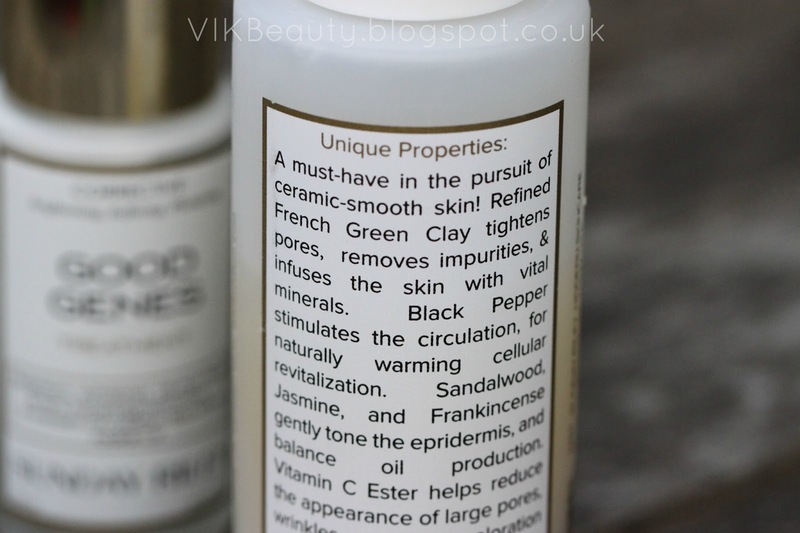 It aims to brighten, refine, smooth and plump the skin. Long term benefits also include the reduction of hyperpigmentation and acne scars and evens out skin tone. It sounded right up my street! This product really works. I can't stress this enough. The results I experienced were instant (the next morning). It contains licorice which reduces hyperpigmentation and lemongrass which increases circulation making the skin appear brighter. This treatment can be used daily. However, I use it 3 times a week or when my skin is looking dull and definitely when I have a breakout. I apply it at night (one pump is sufficent for your face) and seriously, by the next morning, my skin looks brighter and feels softer as if I had exfoliated. It has a subtle lemon scent and a slight sting once applied, but I don't mind that as I know something is working. Weird I know. Over time, I have also noticed that it fades blemishes that have been left by spots. This product has definitely secured a spot as a staple in my skincare routine. My only concern was that it is pricey ~ at £85 for 30ml. However, I think it all depends on how much you're willing to spend on your skin for a product that actually works. Although I was sent this to try out a while ago, I already purchased another bottle. I have oily skin which can sometimes be prone to the odd breakout now and again. So this product works well for me. 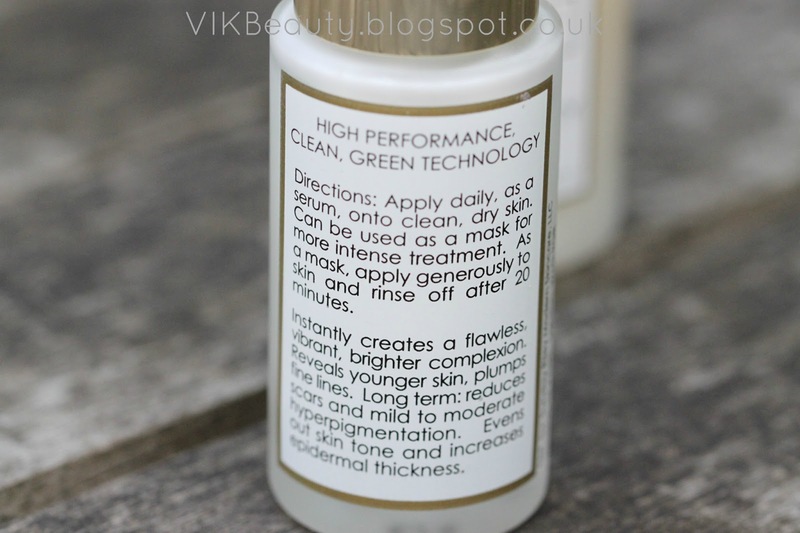 It is a foaming clay cleanser which is described as creating "flawless skin and miniscule pores". Now I've not really had much of an issue with enlarged pores but I'm more concerned about clearing blemishes for flawless skin. 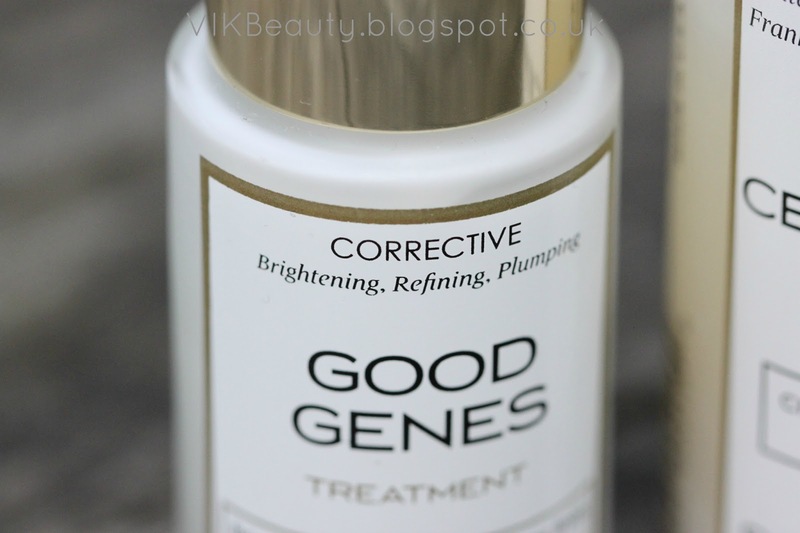 I have found that this product works well in conjunction with Good Genes. It has a great array of natural ingredients such as; French Green Clay which "tightens pores, removes impurities & infuses the skin with vital minerals". 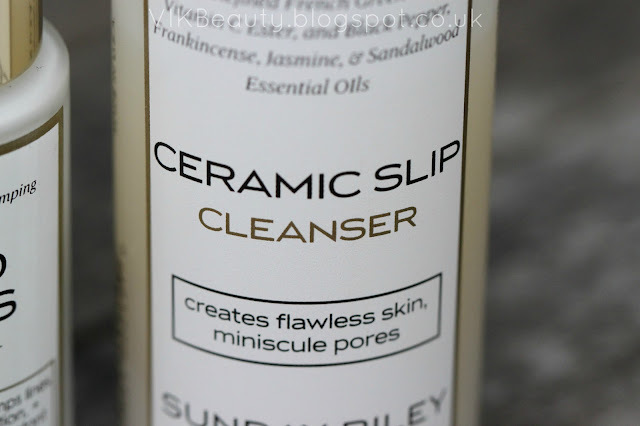 I use this cleanser in the morning and at night. My skin feels extremely clean and soft after using it. Some people have found it to be drying, but I haven't experienced this at all. The cleanser can be used if you have normal to combination skin. As mentioned earlier, both products have helped clear my skin. Not that I had really bad skin to begin with, but I did have some blemishes left over from spots which have faded since I began using these products. The cleanser has clay scent which isn't overpowering at all. It retails at £35 for 125ml. Once again it is pricey but personally, I would pay for a product that works well. I'm impressed with the results of these products and would definitely recommend them. 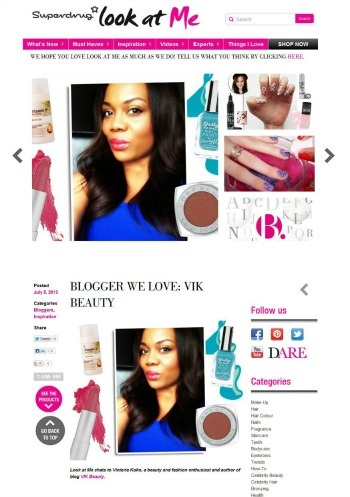 You can buy Sunday Riley skincare products from online beauty shops such as SpaceNK and CultBeauty. Ive been looking at these online! 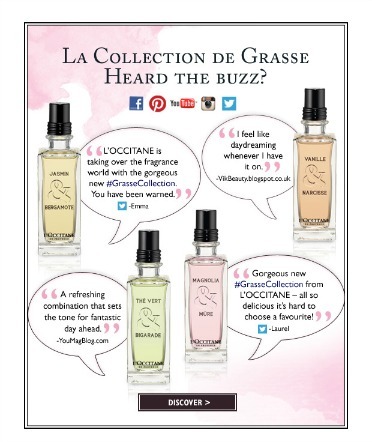 the cleanser sounds lovely!